The world’s oldest surviving basketball court can be found in the basement of a building in the city’s 9th arrondissement. But how did Paris come to be one of the earliest homes of a sport invented in America? To find the answer, we need to push open the doors of a YMCA hostel on the Rue Trévise. The recent Journées du Patrimoine (heritage days) event gave me the opportunity to discover a little-known location - and a Paris claim to fame that few people are aware of. 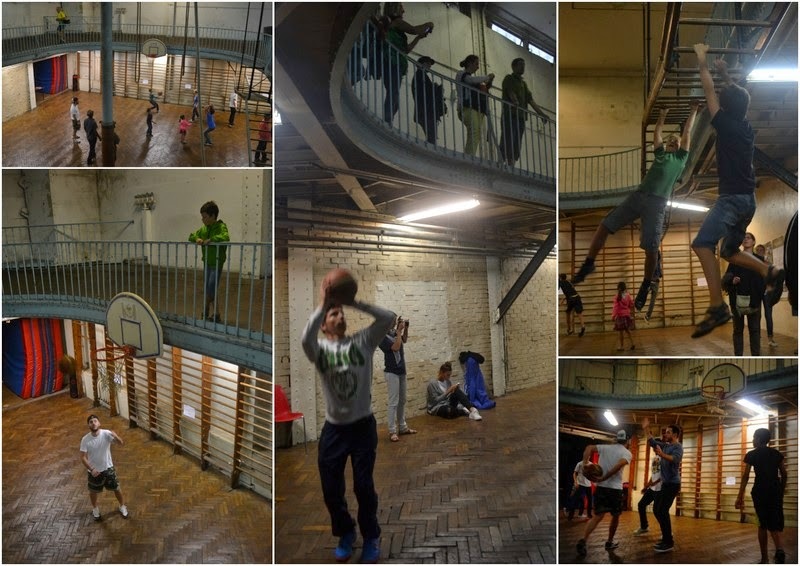 Yes, the oldest (surviving) basketball court in the world really is in Paris, but it is just one part of a unique building in the city. At the origin of this building - and of the sport of basketball - is the YMCA, an international christian organisation that originated in the UK. From its origins, the organisation placed an emphasis on the development of three elements; a healthy “body, mind, and spirit.” This trio is still represented today by the triangle in the organisation's logo. Following these principles, any YMCA construction would necessarilly place an importance on facilities for sport and exercise, and their first Paris building would be no exception. In this building, which dates from 1892, the entire basement level is given over to such facilities. The architect of this YMCA hostel was Emile Bénard*, described in most descriptions of this centre as 'a student of Gustave Eiffel'. Although biographical information on Bénard is scarce, there seems to be little to actually link the two men. Nevertheless, the building clearly made much use of iron, with this being particularly visible in the gymnasium. There are even two large supporting iron pillars in the centre of the court! Whatever Bénard had in mind when he designed the gymnasium, it certainly wasn't basketball. He was though very much influenced - or guided - by American initiatives. The hostel was partially financed by Americans, and followed designs of existing centres on the other side of the Atlantic. Indeed, it is the links to one such centre - Springfield College in Massachusetts - that created today's curiosity. Basketball was invented in 1891 at this college, just a year before the Paris campus opened. It was an instant success within the organisation, with the rules being quickly published in its newsletter. A sports teacher from the American college, Melvin Rideout, was sent to the new Paris hostel to help set up the facilities and train French staff, and it was Rideout who brought across the new game with him. In reality he only needed a football (a specific ball for the sport wasn't introduced until much later) and some fruit baskets. The gymnasium - aparently modelled on the Springfield facility - was ideal for the sport with its overhanging balconies providing a perfect support. Rideout needed simply to attach the baskets to the railings at either end. The first recorded match on European soil took place at this spot in Paris on December 27 1893. The Rue de Trévise court therefore was not the first basketball court in the world, but it is today the oldest one still surviving. The original court at Springfield College was destroyed by a fire, although it is not said when this actually occured. Besides this basketball court, the hostel has several other interesting features. Staying within the gymnasium, the mezzanine balcony level was actually designed as a cycling track and still retains its wooden parquet slope. 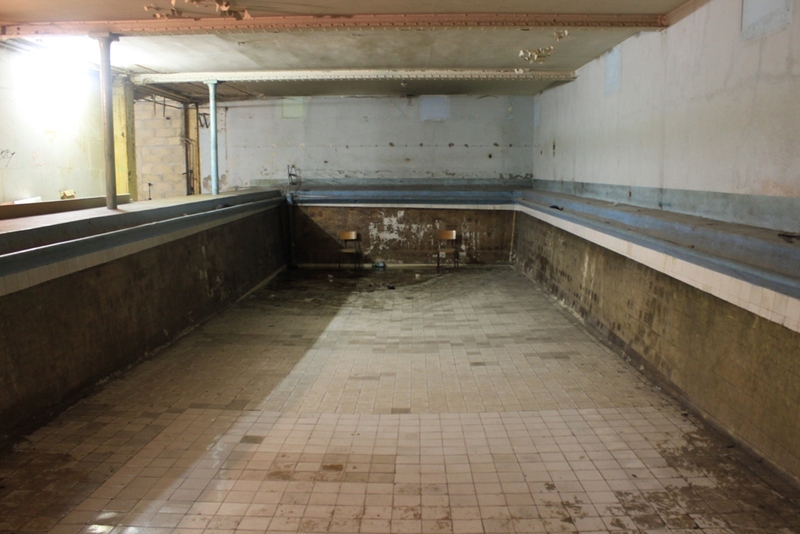 The basement of the building also contains a bowling alley and a swimming pool - the first indoor pool ever to be built in France - although both were off limits during the heritage days event. Indeed, the swimming pool is apparently in a sad state and (permenantly) out of use. Over the remaining four floors there are of course a number of bedrooms - open to young men year round, and to all young people over the summer months. Other facilities include meditation spaces, a library, classrooms, and a restaurant that originally served a thousand meals a day. In addition, the building is home to a theatre which is today leased to an external group producing mostly comedy shows and stand-up performances. The theatre (Theatre Trévise) is probably now the best known element of the whole construction, but surely few visitors attending shows imagine that the oldest basketball court in the world sits just alongside. The court - which is not up to current standards and can no longer host official matches - is still in use, with games organised every Saturday for guests at the hostel. Visits for people not staying at the YMCA are not easy to organise, but it is possible to rent the space for private events. The gymnasium really is worth a visit. It breathes history - as well as giving off a faint odour of dampness and dust. The Hungarian point parquet flooring is wonderfully preserved, and incredibly springy - probably because it was layed down directly on a sand bed. The iron railings give the place an institutional feel, and there is a weird and wonderful collection of ropes and wooden ladders and bars. For the pleasure of the young (and the young at heart), all of these were made available during the heritage days event! *Bénard, a Normandy native who won the Grand Prix de Rome in 1867, is best known today as the architect behind the design of the Berkeley Campus at the University of California. 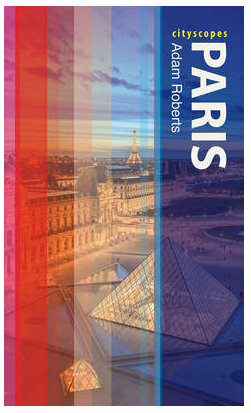 One day I want to be in Paris for the Heritage Days. It seems that the offerings are amazingly varied and fascinating! A great story. Nice to see basketball being given a more international face. However, there is another international face: James Naismith the Canadian inventor of the game. Thanks for this post! This is pretty interesting. I love your blog keep up the good work! I live in the 9th just 2 blocks away and I practice everyweek in this gym (the Théatre Trévisse is renting the place to my martial art club)... great to learn about the history behind this place !